Do you know how to start and maintain a healthy fire on your own? Of course, fire helps to preserve your body temperature but there are dozens of fundamentally important reasons why you should know how to create and maintain fire. Fire can cook your food or provide light to function or even help you feel psychologically safe and secure. Fire can aid in signaling to Search and Rescue, boiling water that would otherwise be unsafe to drink, help with basic hygiene or aid in building practical survival tools. Learn how to start and maintain fires even in inclement weather. Learn how to start a one match fire and therefore never need lighter fluid or gasoline to start a healthy blaze. We will be learning and practicing modern and primitive methods of making fire, from working with metal spark tools to building primitive fire kits. You will even have the opportunity to build your own bow-drill fire kit that you will keep. Come join us for a fun day of learning fundamental survival skills in a safe and practical learning environment. You may very well need these skills down the road. Don’t miss it! Hope to see you there. 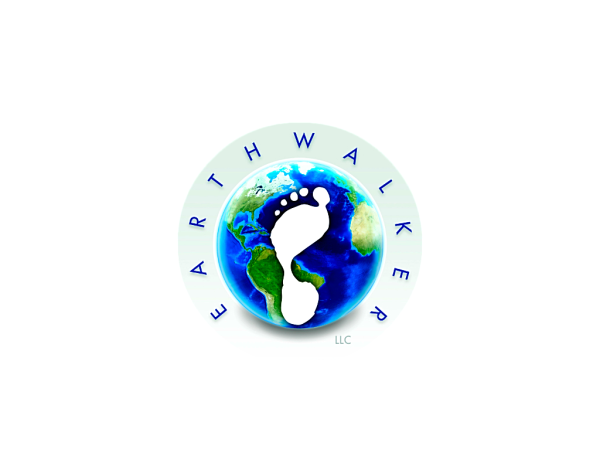 This Earthwalker Workshop will teach you the fundamental principles of tracking humans and animals. 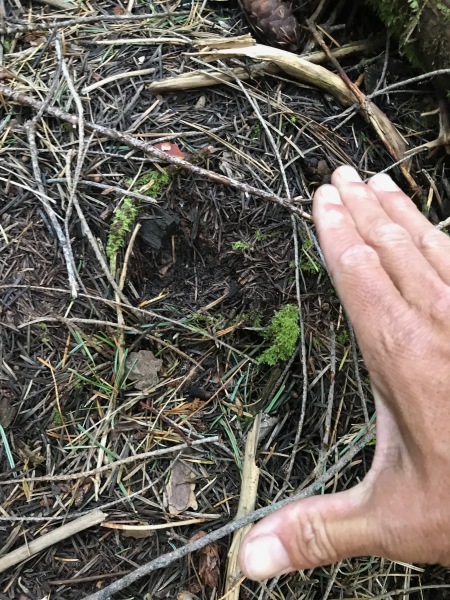 Tracking is an essential survival skill that is commonly used today by modern hunters, Search and Rescue personnel, Law Enforcement, and nature enthusiasts. Participants will learn the basic features of signs in order to identify what type of animal it is. Participants will also learn about the physics and terms involved in identifying tracks such as: finding track traps, aging sign, identifying compression, transfer, bruising, and measuring stride. Most importantly, you will know how to tell the difference between finding real sign and inventing sign (false sign). 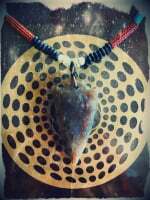 Come learn and practice this skill that dates back to the beginning of our human heritage. 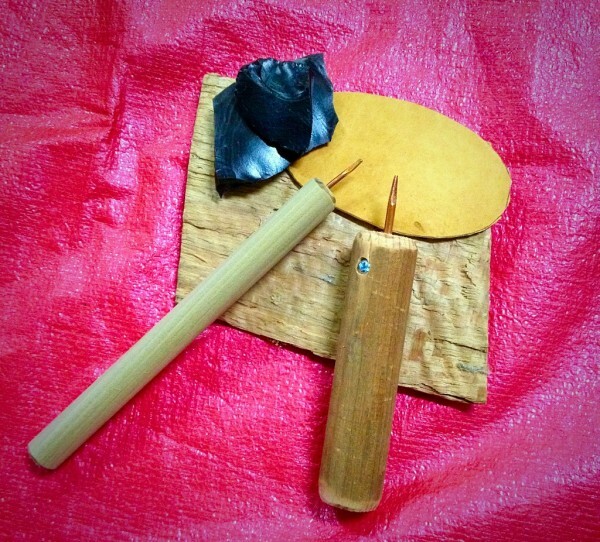 This Earthwalker Workshop will teach you the fundamental principles to knapping arrowheads out of various types of material including obsidian stone, the sharpest element on earth. 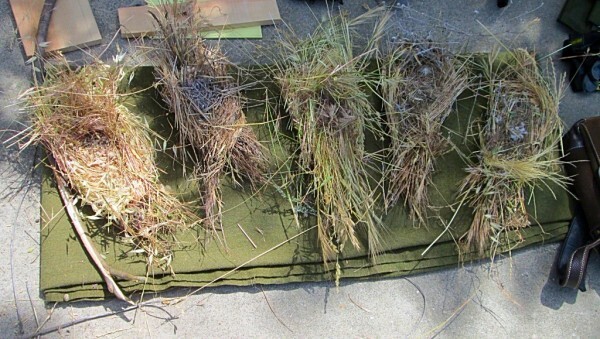 This is the same material that indigenous cultures traveled hundreds of miles to harvest in order to make knives, arrowheads, spears, drill points and ornamental pieces. Participants will learn the basic physics involved in knapping such as the "Hertzian Cone," pressure flaking and percussion flaking. You will have the opportunity to safely work with the proper tools both modern and primitive. You will also keep your very own tools and all the pieces that you work. 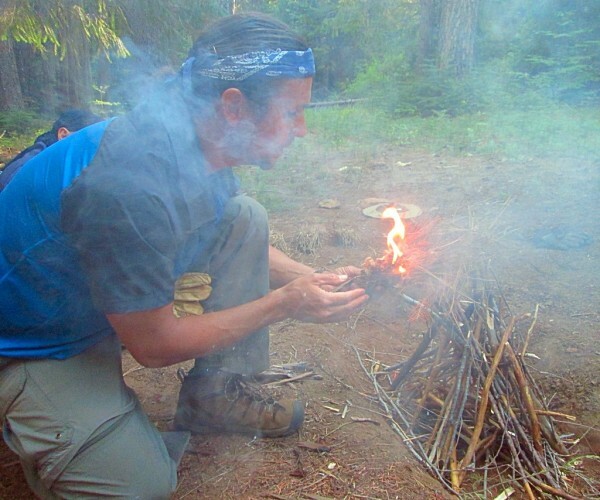 Learn this exciting survival skill that dates back to the beginning of our human heritage.